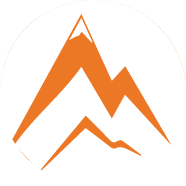 HomeHimalayan SaltWhat are Himalaya Salt Lamps or Himalayan Salt Lamps? What are Himalaya Salt Lamps or Himalayan Salt Lamps? Himalaya Salt lamps or Himalayan salt lamps are very unusual and decorative, improving your interior decor and your well-being. 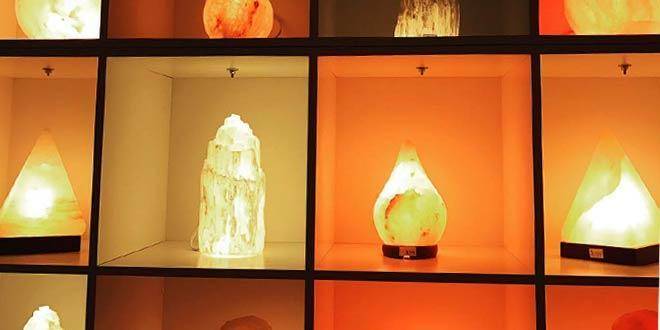 To buy best quality and competitive prices of Himalaya salt lamp exporters from Pakistan contact Unique Minerals. HIMALAYA salt lamps, what is it? These are large pieces of salt from the Himalayas that have been cut from food grade salt crystals to fit the light bulb inside. They can also be in the form of candle sticks or candle holders. Why do Himalaya Salt Lamps or Himalayan Salt Lamps work? Salt crystals, associated with the light source of the lamp in the lamp, produce negative ions. This neutralizes positive ions in the air transported by molds, allergens and bacteria. This helps to purify the air in the room. What are the positive problems of IONS? Positive ions are produced by the electronic equipment of our home. All kinds of problems and diseases, such as allergic reactions, can cause increased stress and insomnia levels. Negative ions produced by lamps neutralize these problems. 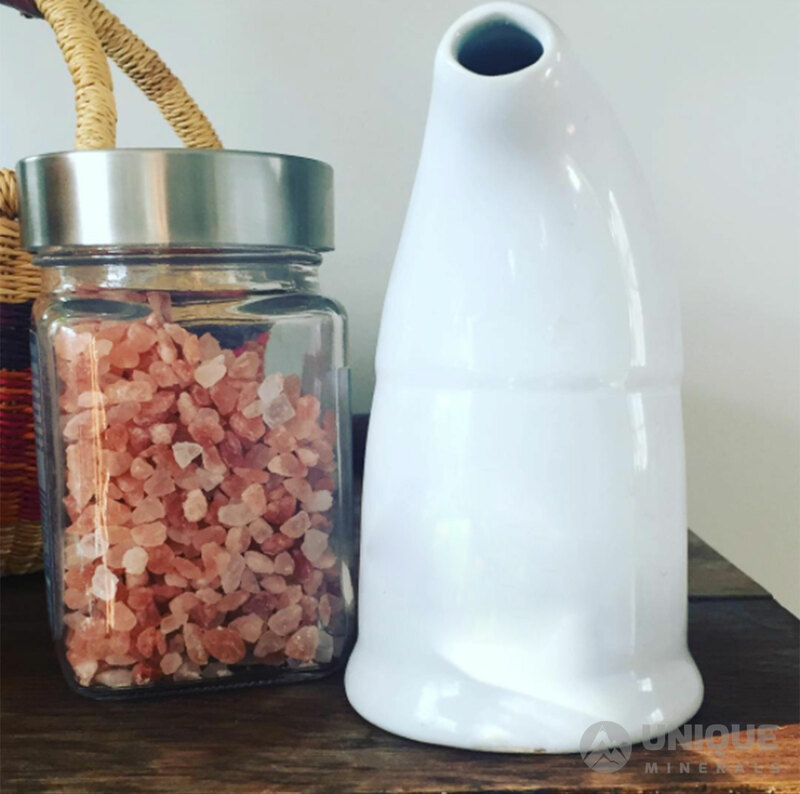 Himalayan salt bulbs have a positive effect on meditation and encourage relaxation while improving air quality. The ideal is to put a lamp on your computer, such as computers, mobile phones, wifi terminals, and so on. Make sure that any lamp you choose is the true Himalayan salt lamp and not a cheap alternative because rock salt lamps will not produce the same health benefits. Crystal salt lamps have the same ionizing effect. 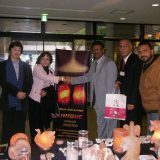 However, ionizing crystalline salt lamp can not be compared with a device of this type, because it has a positive effect only. 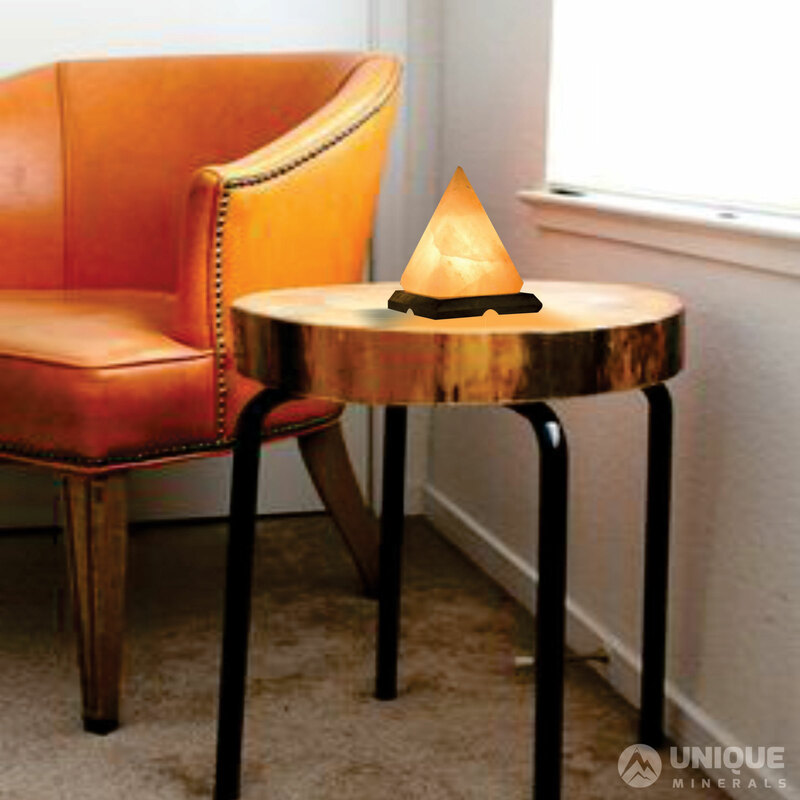 Crystal salt lamps have many advantages in many ways and improve room atmosphere. If the lamp is placed near a television or computer, its effect, due to the electromagnetic field of the device, ranges from about 100 to 160 Hz, and our brain waves produce only 8 Hz according to Schuman repetition. As a result, the body undergoes frequencies more than 20 times higher than normal. This exposure leads to nervousness, insomnia, lack of concentration or weakness. In addition, the body will absorb more free radicals, known as the source of cancer. 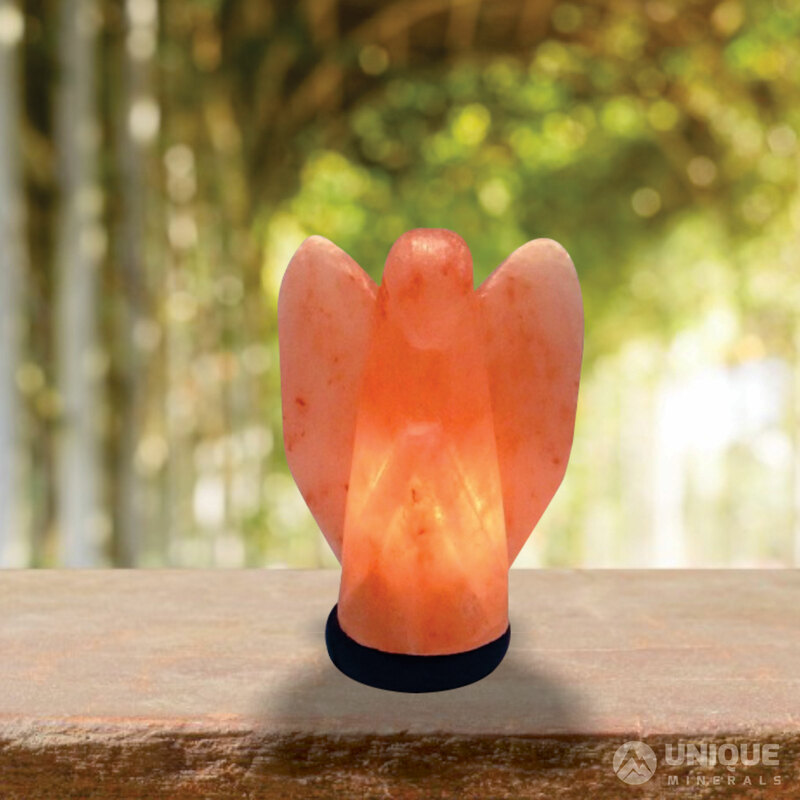 The crystalline salt lamp produces negative ions that neutralize the surplus of positive ions. 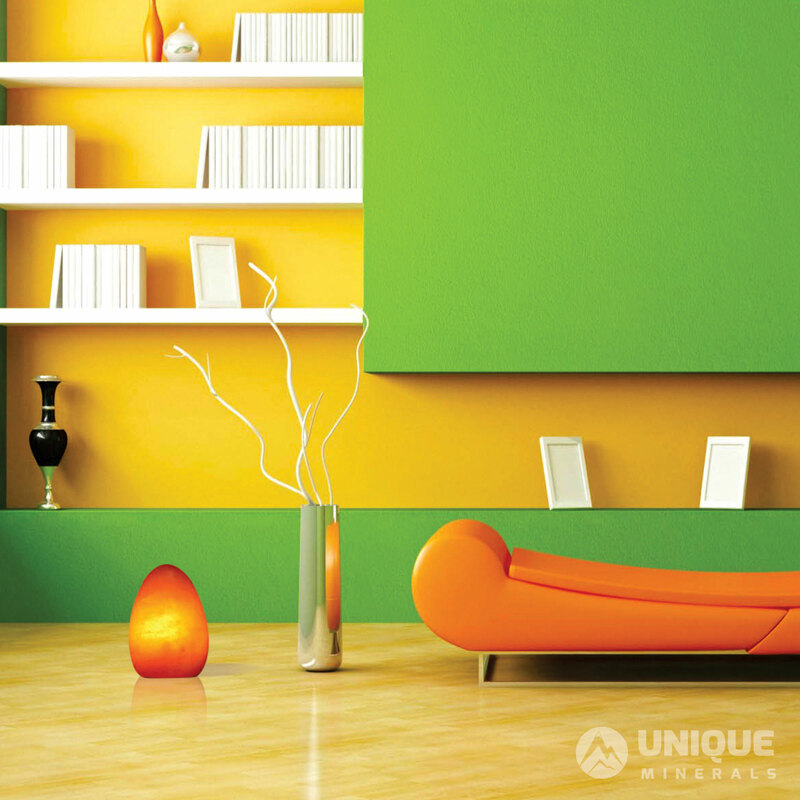 When the lamp is hot, it absorbs moisture and moistens the glass on the surface. This creates the ionic field. Thanks to the lamp, the atmosphere of the room charged with positive ions can be neutralized. You should also learn that the colors of the salt crystals have a calming effect. Colored crystals act therapeutically on the skin as they help to regenerate the epidermis layer. It is now recognized that, as a result of scientific and experimental research, salt crystal lamps have biophysical characteristics that positively affect our safety. From a scientific point of view, come into play three natural principles: ionization, electromagnetic oscillation and transparent crystal structure, the source of light. Before putting in detail the characteristics of salt crystal lamps mentioned above, we would like to emphasize that salt is an essential element, such as water, air, natural minerals and trace elements have unique biochemical and biochemical properties. Himalaya Salt must be considered neutral, either chemically or physically, without its own polarity, which is permanent and neutral. Like our native land, humans make up 70% of water, especially salt water. This saline water has tremendous potential because it transmits energy from cosmic oscillation (vibration), not only planets, but also deep into our nerves and cells. Not only salt, from a chemical point of view, is what the body needs to keep all vital functions, but salt from the point of view of biophysics. Worldwide, laboratory tests using different measurement methods have shown that luminous salt crystal lamps emit ions in our environment. The search mainly shows an increase in the number of negative ions. The emission of ions is mainly due to the salt’s ability to absorb the water first and evaporate it, instead. More precisely, the heated salt crystal attracts on the surface of water molecules in the surrounding air. Salt is converted to solution when mixed with water molecules. Sodium, positively charged ion and chloride, negatively charged ion, return to each other and return to the atmosphere. The interrelationship between this ion emission is possible only with mineral salt, because this salt only has this ability to switch with water due to its atomic neutral structure. 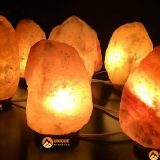 Where to Buy Himalaya Salt Lamps?? 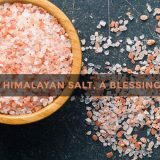 Unique Minerals is Pakistan’s leading manufacturer and exporters of all types of Himalaya salt products. 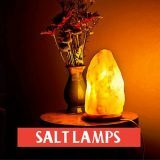 You can buy from Himalaya salt lamps in different designs, sizes and quantity at affordable prices with complete quality and through one window operations from your order to your warehouse within days. 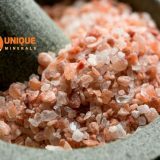 Contact Unique Minerals for Himalaya Salt Lamps as we are Himalaya salt lamp exporters from Pakistan.